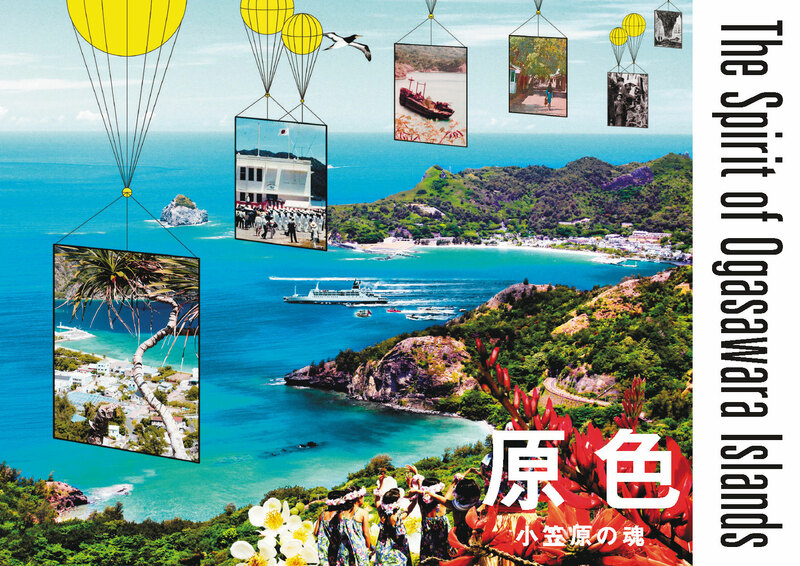 In commemoration of the 50th anniversary of reversion, we published a commemorative magazine “Primary Colors -The Spirit of Ogasawara Islands”. ※The copyright belongs to the Ogasawara Islands Reversion 50th Anniversary Committee. We prohibit the reproduction, reproduction, distribution without the permission of the right holder except for private use for non-commercial purpose, quotation, within the range permitted by law.